Why Partner with International Air Tool? Many of the larger distributors carry tens of thousands of products yet know little about the intricate workings of their offerings. At International Air Tool, pneumatic tools are our primary area of focus. Our sales and customer support staff have undergone extensive manufacturer sponsored training and understand the complexities of these products and their uses. When you enlist our help with an application, we assure that your project will receive thorough analysis, extensive evaluation and a sound final recommendation. We take our commitment to excellence seriously and try not only to meet but, exceed your expectations with top quality products, excellent pricing, and unrivaled customer service. Access to Over 160,000 Maintenance, Repair, and Operating (MRO) Products: Why pay more from the catalogue companies when we can source what you need in a timely matter and at a fraction of the cost. We will even cross the parts numbers over for you! Local Field Support: We offer free in person consultation aimed at helping you solve problems and improve your operations. Our highly trained field sales representatives are always nearby for a no obligation consultation or product demonstration. We Understand the Complexities of the Southern California and Northern Mexico Markets: Most of our staff has grown up in the area and therefore knows the in and outs of doing business in the region. From mechanical and electrical differences to environmental concerns, we can address these challenges better because we are from here too! Inventory Available from 19 Regional Warehouses: We understand the importance of on time delivery. 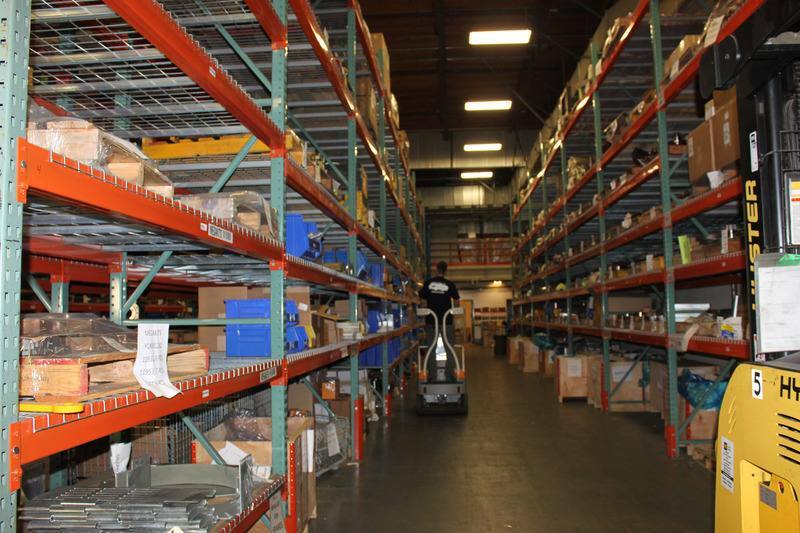 Our deep industry connections allow us to source a wide variety of pneumatic tools and industrial supplies from warehouses on both coasts. This results in faster deliveries and lowered shipping costs. Convenient Ordering Options: You can order from us over the phone, online, by fax, or in person with one of our field sales representatives.